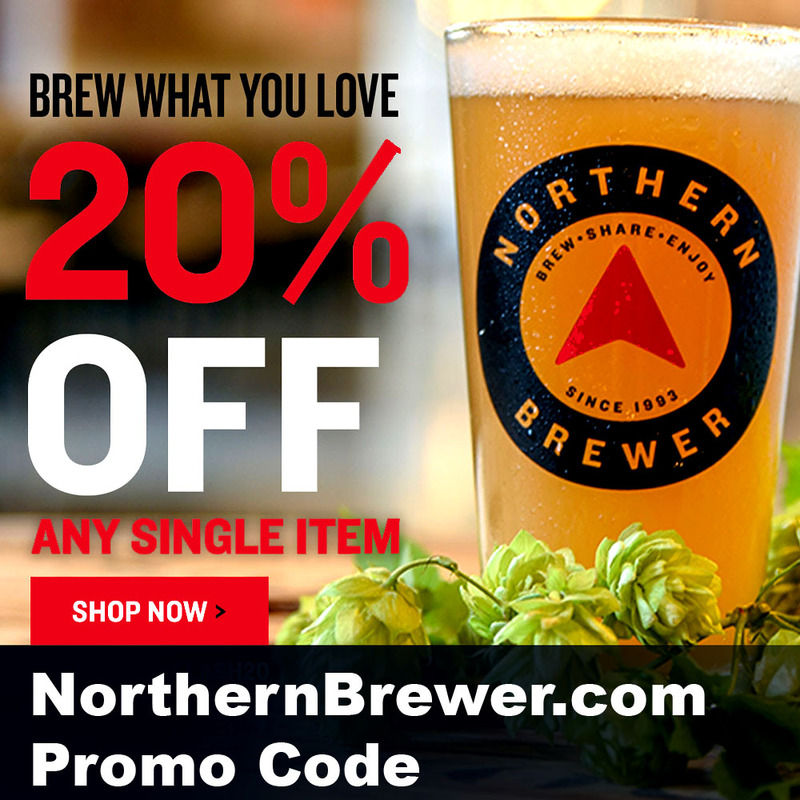 Coupon Description: Use the Northern Brewer promo code FLASH20 at check out and save 20%. Some exclusions apply. Click the link for all of the details and to activate this limited time Northern Brewer coupon.